Great news for startups, entrepreneurs, and cab business owners to start their new venture with Us! 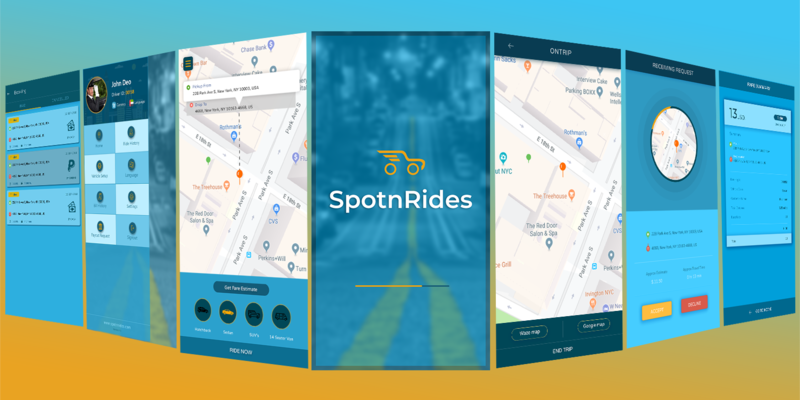 We are very much excited to announce that we have launched Version 2.0 in our Uber Clone Solution – SpotnRides. Actually, we have planned to update our product version in the 1st quarter of 2019, but based on our multiple prestigious customer requests we have launched it now to celebrate the festival season. Laravel API Services & Laravel Backend Services -> Assures a one lakh concurrent user scalability. and much more features to Serve! We definitely believe our product new version will impress you so much that you will make to join in our prestigious customer list in the normal way. Don’t even think about it. Our base solution cost remains the same. We have updated only the version of our product, not the COST. If you are looking for a quick response team to clarify your doubts instantly about your new business venture, please connect with our expert team at Whatsapp or write a quick email to hello@spotnrides.com. What makes SpotnRides a Robust Uber-like app Solutions?